The running costs of the government’s proposed deposit return scheme (DRS) for drinks cans and bottles is a very expensive way of achieving very little, according to a new briefing from the Institute of Economic Affairs (IEA). The report finds that the DRS is expected to cost almost £1 billion and £814 million per annum thereafter – to collect recyclables it says are worth just £37 million. 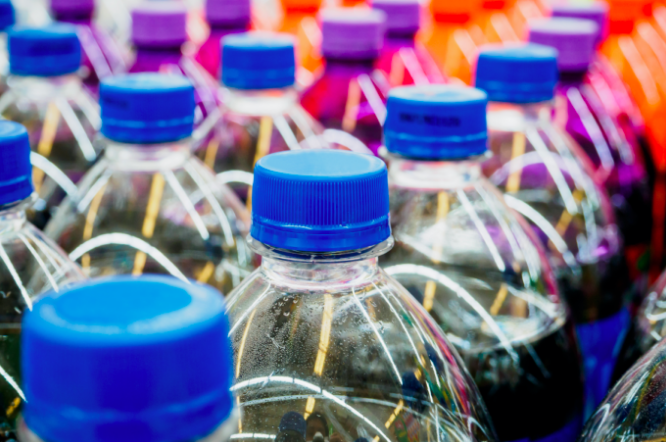 While the DRS is expected to increase recycling rates, it is unlikely to recover more than an extra 10-15% of beverage containers, the briefing states.